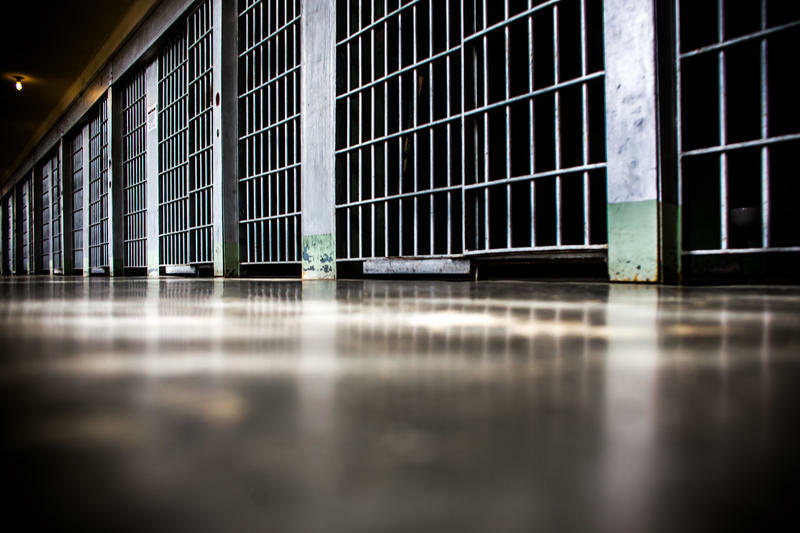 But in Michigan, county prosecutors have resisted new sentencing, recommending that life sentences be upheld in most cases. Wayne County Prosecutor Kym Worthy has done that in only about 40% of the county’s 145 juvenile lifer cases, by far the most of any county in the state. 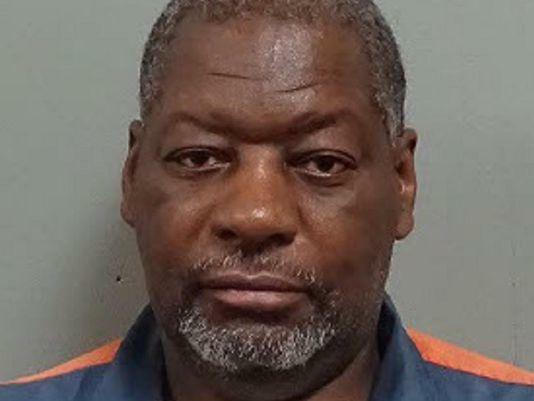 But that number includes Lewis, who was found guilty of taking part in the 1977 robbery-murder of an off-duty police officer at a Detroit bar. 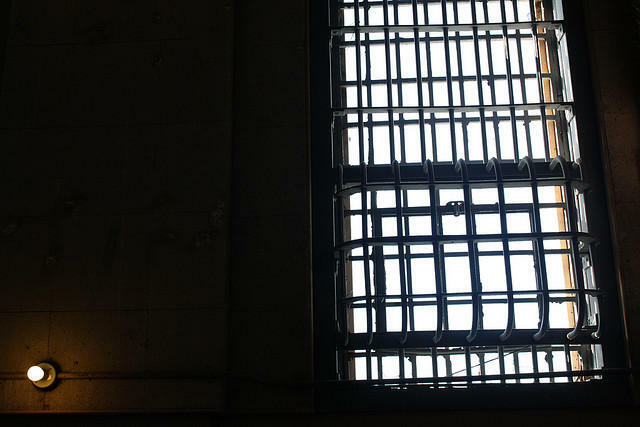 Cornell Squires says Lewis, whose case is plagued with problems, should be re-sentenced. He thinks Lewis’s guilt is “questionable." Lewis’s case is also complicated by decades of missing court files, says independent journalist and Lewis supporter Diane Bukowski. State courts have ruled that if there are “no records of your conviction and sentencing, you should be freed” or re-tried, Bukowski said. Wayne County Judge Qiana Lillard, who’s handling Lewis’s re-sentencing, declined to overrule a higher court’s refusal to vacate his conviction. In the meantime, Lillard did tell Lewis, who appeared in the Detroit courtroom via video from prison, that she will push the court to find his missing case files.